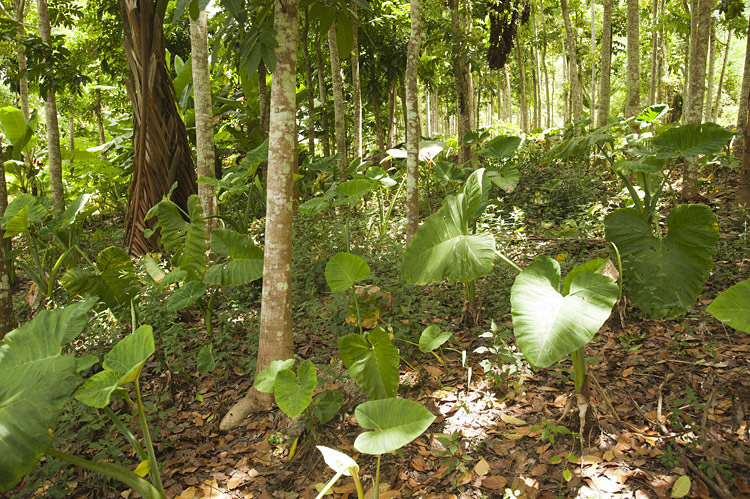 A block of land north of Port Vila with a multitude of food-producing plants is now open to visitors. 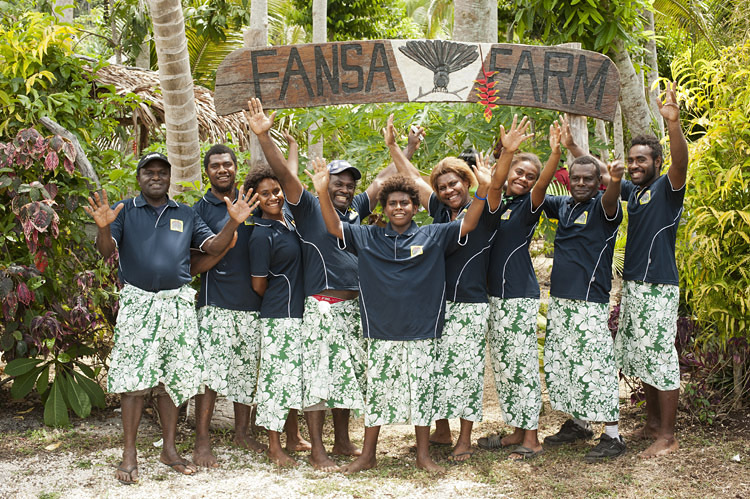 The brainchild of Jimmy Nipo and his wife Ledcha Nanuman, Fansa Farm Foodie Tours has been designed to showcase the best in Vanuatu’s food while also wanting to demonstrate new crop varieties and farming practices better suited to Vanuatu’s shifting weather patterns. Crops you will see on the foodie tour include pineapple, mango, pawpaw, taro, drought resistant yam,kava, corn, tamarind, banana, breadfruit, sugarcane, pepper, chilli, kumala (kumara), coconut, nangai (an almond like nut ) and manioc (cassava) which Jimmy says represents continuity: “Manioc is always there, it just keep going, it feeds us and provides our energy throughout the seasons,” he says. Jimmy Nipo and Ledcha Nanuman come from the island of Tanna in the south of Vanuatu. 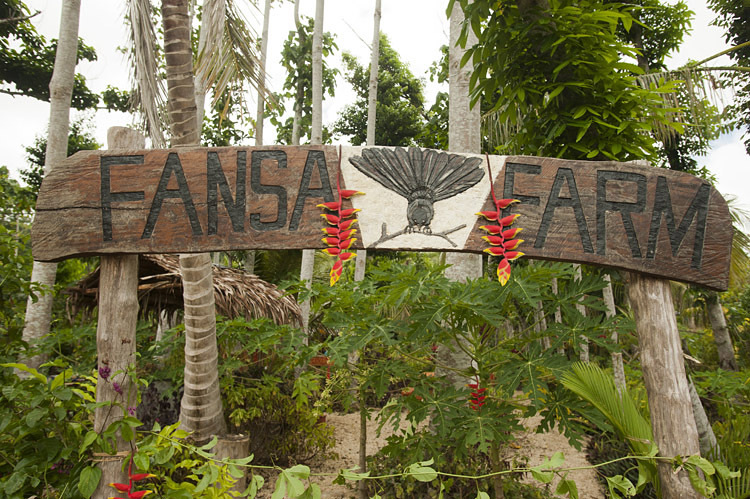 Jimmy says Fansa Farm takes its name from the fansa bird (similar to a fantail ) which holds special significance as a leader in Tanna Island culture. “The fansa leads all other birds to food. It is active, smart and creative, and never stops moving,” says Jimmy. 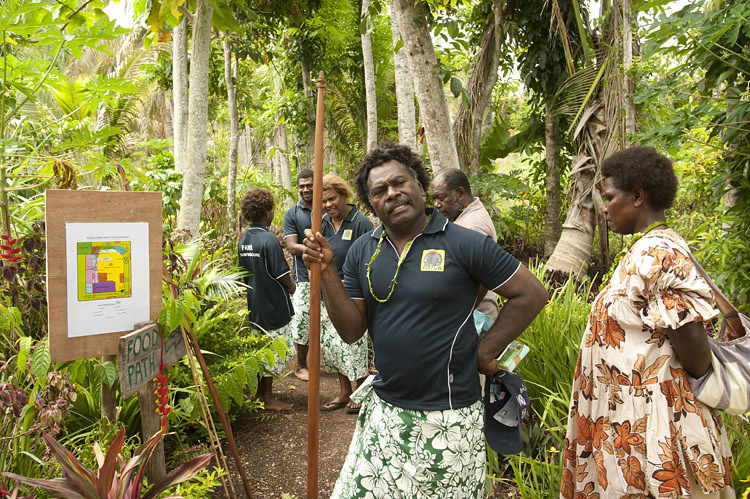 “Fansa also means safe, and for us Ni-Vanuatu, that relates to food security which is very important for our survival” he says. Visitors to Fansa Farm can choose between three tours ranging from two to four hours on Tuesday, Thursday and Saturday mornings. The Food Path provides a guided tour through the farm with refreshments and produce on offer along the way. Food Path and ‘aelan-style’ Cooking provides a guided tour through the farm with refreshments and produce along the way followed by an opportunity to cook local dishes ‘aelan style’. The third tour, Food Path, Port Vila Market and brunch at Lapita Cafe is offered in partnership with Port Vila’s Lapita Café, well known suppliers of high quality aelan cuisine ( the Lapita Cafe food at the opening was delicious ). 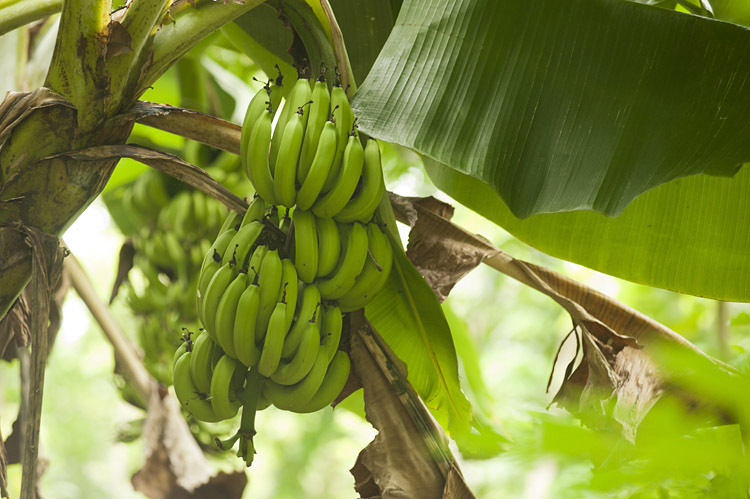 The tour includes a guided tour of the farm, then a tour of the Port Vila central market, followed by brunch.